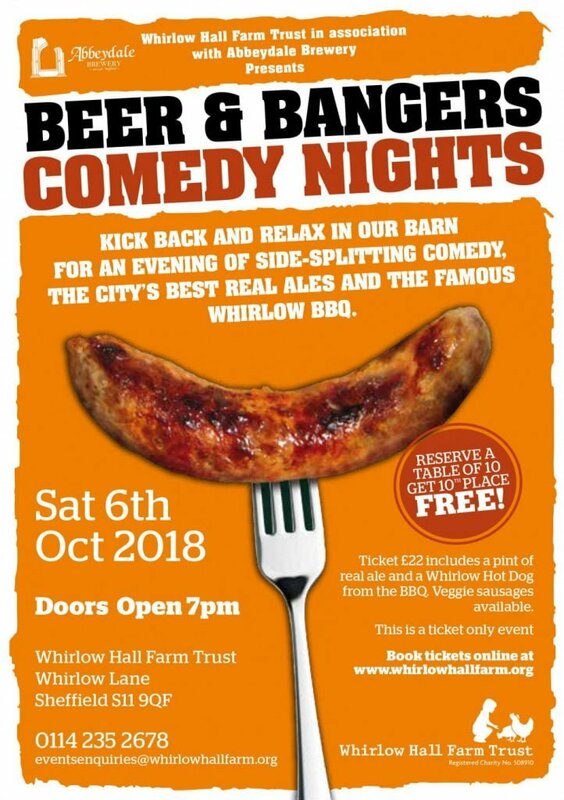 There’s a bumper pack of events at Whirlow Hall Farm this Autumn starting with one of Sheffield’s longest running comedy nights, “Beer and Bangers”. Emerging talent Danny Sutcliffe and cheeky chappy Phil Chapman are among the acts gracing the farm’s stage this 6 October. 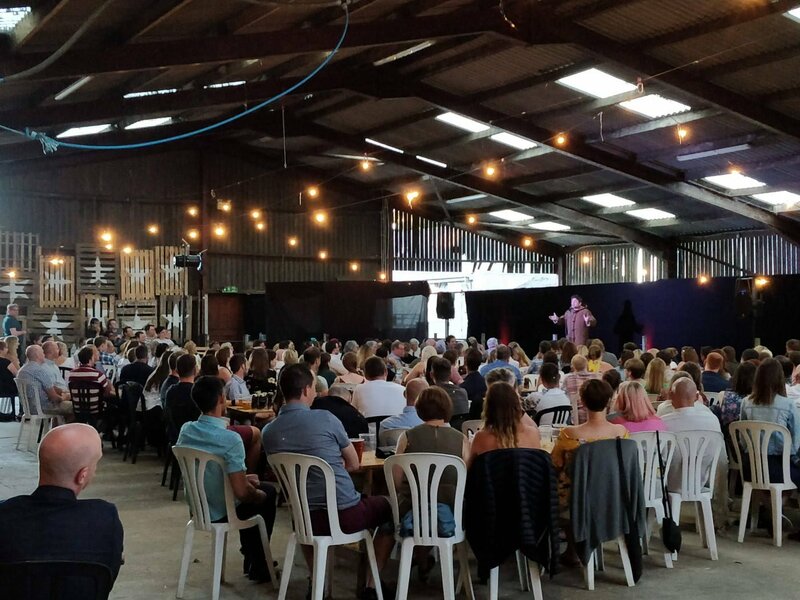 Set in their unique lambing barn venue the team at Whirlow have hand-picked our comedians to bring the barn down with laughter. 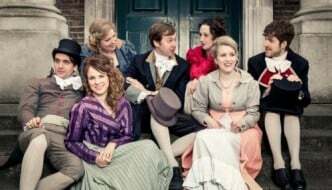 They’ll have you going baa-listic for our comedy offerings and laughing until you’re horse. 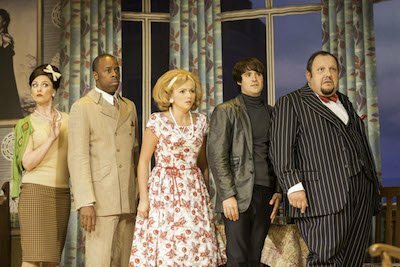 Every ticket holder will receive a finest quality high welfare Whirlow real-sausage hot dog, and a welcome drink from the bar which is stocked with craft ales from Abbeydale brewery on tap. Plus those who reserve a table of 10 will get the 10th place for free! This is an over 18 event and all profits directly support the work of our wonderful children’s charity, committed to make a difference to the lives of vulnerable young people across our city through alternative education programmes.